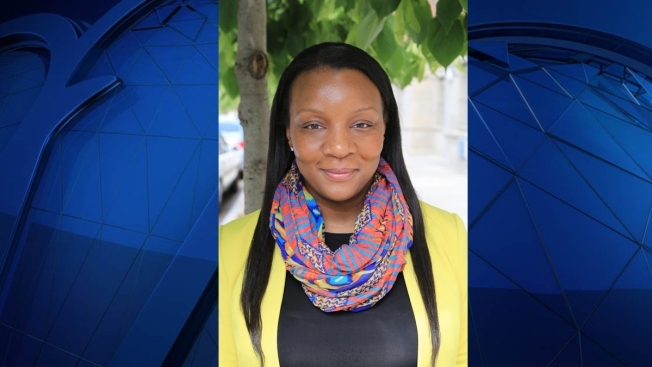 Simone Eccleston, currently the director of programming at Harlem Stage in New York, will join the Kennedy Center March 13. The Kennedy Center announced their first director of hip-hop culture and contemporary music Wednesday. Simone Eccleston, currently the director of programming at Harlem Stage in New York, will assume the role March 13. Eccleston's new role will include leading a center-wide commitment to hip-hop culture and contemporary music, which includes R&B, soul, folk and roots, indie, world music and Latin music, according to a release. She will also work as a partner with other areas of the Kennedy Center to highlight the collaborative nature of hip-hop music. The program will also aim to increase opportunities for community involvement and participation. Hip-hop is based on five core elements -- deejaying, emceeing, break-dancing, graffiti writing and knowledge of self -- the Kennedy Center said, all of which build and transform communities through art and action. "With the Kennedy Center serving as the preeminent home for our nation's arts and culture, the creation of a programmatic platform for hip-hop culture is deeply significant," Eccleston said in a statement. She also said hip-hop culture has influenced and contributed to every aspect of American society and helps drive innovation and creative expressions across many different disciplines. "It is also an important catalyst for community building, activism and empowerment," Eccleston said. She said this new presence at the Kennedy Center will both celebrate and highlight the work that artists, curators and organizations across the country have created, both honoring and advancing the legacy of the hip-hop culture. Kennedy Center Senior Vice President Robert van Leer said the nature of hip-hop culture can create collaborations with the dance, theater, music and education programs. "We are thrilled to have an arts administrator of Simone's caliber join us -- someone who can lead that exploration of what hip-hop at the Kennedy Center can become in the coming years," van Leer said in a statement. "And we believe it is the Center's responsibility to develop and elevate thought-leaders like Simone to champion the bright future of our nation’s cultural institutions." Last March, the center appointed MC, rapper and record producer Q-Tip as its first artistic director for hip-hop culture. The Kennedy Center will also continue their collaboration with American University by providing a fellowship for a graduate student designed to focus exclusively on hip-hop culture and contemporary music.